In Books & Reading, Personality/MBTI, Work & Family. It’s been called the Myers-Briggs Bible and Personality CliffsNotes. Regardless of what you call it, this little blue handbook (which has never been advertised, but spread only by word of mouth) was one of the first books to popularize the Myers-Briggs Type Indicator and bring MBTI categories into the public consciousness. 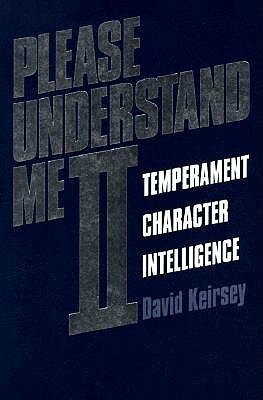 Please Understand Me II (a thorough overhaul of Please Understand Me, first published in 1978) begins with the Keirsey Temperament Sorter, the most widely used personality test in the world. Your answers to its 70 questions will place you in one of 16 possible personality types. The rest of the book sheds light on what those types mean–for yourself and for your interpersonal relationships. In this book Keirsey introduced the concept of the four temperaments–Artisan, Guardian, Idealist, and Rational–which are determined by trait groupings, and shed additional insight on why people are the way they are, and what that means in practical terms. MBTI geeks (and there are plenty of them) rely heavily on Keirsey’s groundbreaking work. I personally find that instead of putting people in boxes, his categorized types and temperaments foster communication and connection among those who understand them. I’ve found his insights about how the various types and temperaments relate to each other to be invaluable, especially the chapters on mating and parenting. Would you consider yourself an MBTI geek? Tell us about it in comments. 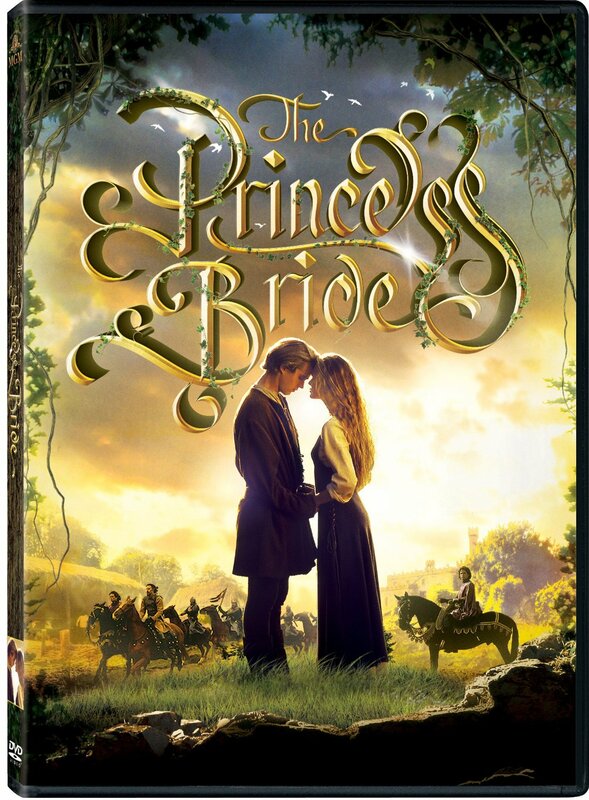 This is the twenty-first post in a series, 31 Days of Cult Classics. You can click here to see a list of all the posts, updated everyday in the month of October. 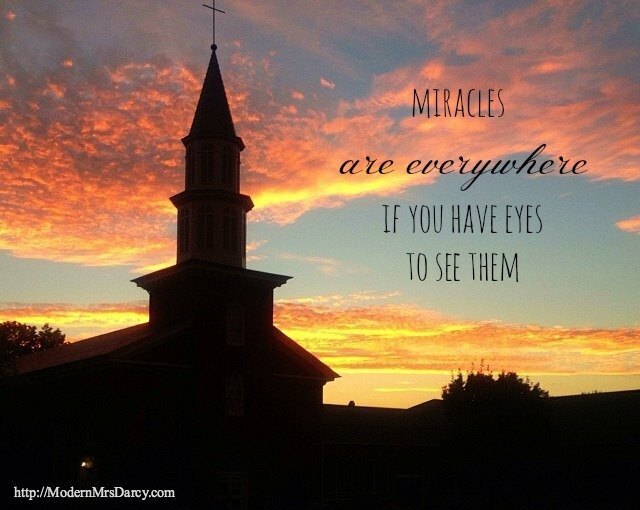 Next:Miracles are everywhere if you have eyes to see them. This book sounds very interesting. When I did the test in 6 or 7 years ago I was amazed by the accuracy of the results (ESTJ) and found it very useful at the time. However it is not something I’ve considered in recent years so I’m going to add the book to my wish list and hopefully refresh myself; I wonder if I’ve changed in that time especially as I’ve had two children. I’ve always loved MBTI since the first time I took it in high school. Lately I’ve really been craving learning more about it and my type as I’ve realized I had been answering the questions the way I wanted to be not the way I am. I always thought I was an ENFP but I’m pretty positive that I’m really an ISFP now that I’ve been more honest when taking the MBTI. It’s interesting to see how many people have tested one way because it’s how they aspire to be. My husband (ISTP) and I (ENFJ) took the MBTI test together and in going over the results, we both realized that he WANTS to have the qualities that a Judger possesses, but in reality is about a 99.9% Perceiver. And I’ve truly grown to appreciate Perceivers! I speak from my personal experience, “Judgers Whine”. I’m working on it! I am a bit of a geek when it comes to MBTI. It is especially helpful as an INFJ married to an ESxx – (I forget the last two). He is being himself and me, myself. It’s taken time to get here and MBTI has helped. Oh I’m a total MBTI geek. I’m an ENFJ married to an E(ish)STJ. I concocted a great date night recently that involved me re-testing my husband and then discussing the results :). I think I’m so into it because of what you said- understanding your/others’ types “fosters communication and connection.” It’s helped me see the way my husband thinks not as bad but just different–and that my wiring inclines me to certain weaknesses. Can you believe I have yet to read this book? MBTI has been very helpful in terms of understanding myself though I’d say I prefer the Enneagram if forced to pick between the two systems. They do work pretty well together though! I love this book – it was my introduction to MBTI about 15 years ago. I’ve read it many times, though the type sorter didn’t first type me correctly (it had me as XNFP, and I now know I’m INFJ). My main disclaimer when I recommend this book is that Keirsey’s description of ENFPs is all wrong. I’ve found that INFPs are MUCH more likely to crusade than ENFPs. ENFPs are Ne-Fi-Te-Si. So their Fe &Ti are well fairly well balanced, as opposed to ENFJs or INFPs both of which have Fe/Fi as their dominant function and their Te/Ti as their weakest. The result is that ENFJs & INFPs are far more likely to exhibit uninhibited passion “crusade” than ENFPs or INFJs, who, though strongly passionate, tend to counter it more with healthy skepticism, given the proximity of their Fe/Fi and Te/Ti. All that to say, I love Keirsey and he’s a great introduction to MBTI, but I do think certain aspects of his book and his type sorter makes it easy for people to mistype themselves within the four main groupings (SP, SJ, NF, NT). I don’t know what it makes me but this whole system always confused the heck out of me. I can see that–it’s like learning a foreign language! Until I could keep straight what the letters were and what they stood for it was completely overwhelming! I’ve added that book to my wishlist as well because it sounds interesting and very useful as I’ve two young children. Thank you for the recommendation. Happy to share! I personally found the chapters on parenting really useful. My sisters and I were introduced to MBTI before we ever left for college as part of some college planning services. It was interesting to see how it has changed (or not as the case may be) since I have had a family and a career. More recently, my sisters introduced me to the “Strengths Finder” and I find that a nice complement to the MBTI. Have you taken the Strengths Finder assessment? I have but it’s been a long time. I’ve had it on my mind recently though, because of all the press for the author’s new book (Eat, Move, Sleep). Interesting. I have not read that book yet, but have gone through a number of Type Talk books like Type Talk: The 16 Personality Types That Determine How We Live, Love, and Work and Type Talk at Work. 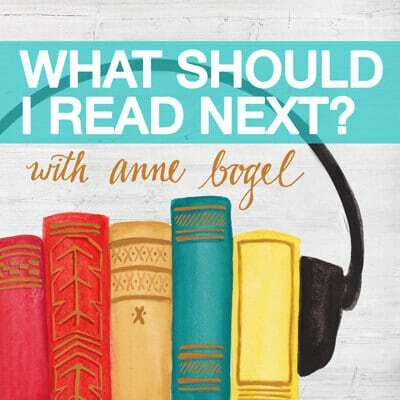 I will definitely look into the book Please Understand Me II and thank you for this article here that brought this to my attention. Q: Would you consider yourself an MBTI geek? A: Yes, my twitter handle is mbti_estj and I’ve created an ESTJ group in G+ as well. 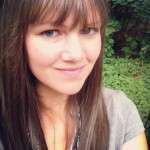 I’ve taken the MBTI a few times (i.e. graduate class on Human Relations, Army Leadership training through Army Management Staff College, and through similar online tests) and the results were always the same. The professor for my Human Relations class took one look at me on the first day of class and said “I know exactly what your type is” and she was right. In the Army Leadership class they called up the people from the class that were the most extreme in the various areas to answer a number of questions with our opposite counterparts answering the same questions in order to see how our answers differed according to our personality types. I was called up 3 of the 4 times because I was the one most extreme in those areas. We did something similar in the Human Relations class, but we were divided into groups based on our types to answer the questions. In both cases the results expressed the anticipated outcomes based on our personality types. Knowing the characteristics of the different types helps me to better connect with people and appreciate our differences (i.e. synergy). I see where my strengths are and my other areas that I need to not overlook as well.